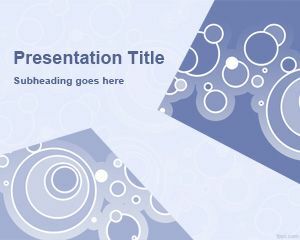 Free Abstraction PowerPoint template with violet background color and circle effect with cables is a PowerPoint presentation template that you can use for futuristic presentations or as a modern slide design. 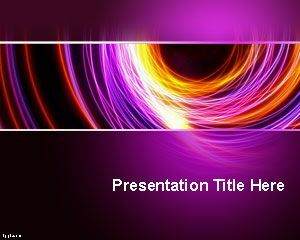 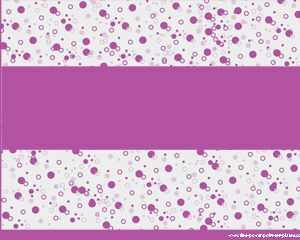 Free abstract slide design with violet background is compatible with all versions of Microsoft PowerPoint including MS PowerPoint 2007, 2010 and 2013. 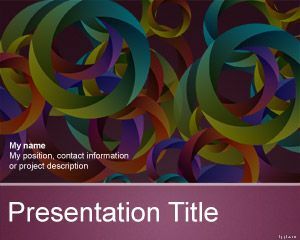 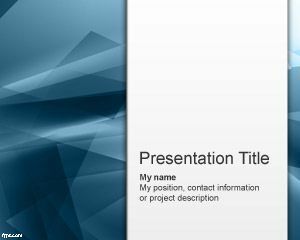 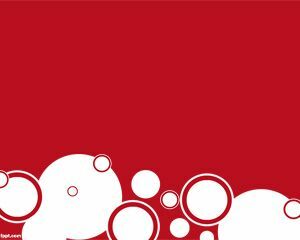 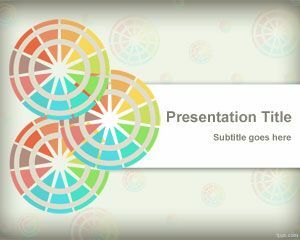 You can download other free PowerPoint 2010 templates and backgrounds as well as modern PPT slide designs and diagrams for PowerPoint 2013 including violet background templates and slide designs or other PowerPoint presentations with circles.